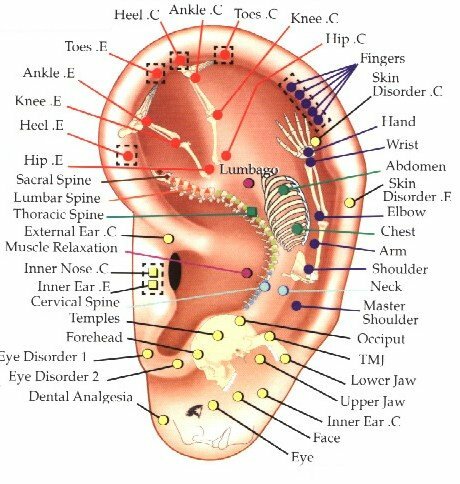 Auriculotherapy is NOT a chiropractic method, but is widely used as an adjunctive therapy by chiropractors because it often speeds up the resolution of symptoms. no points to needle anyhow. 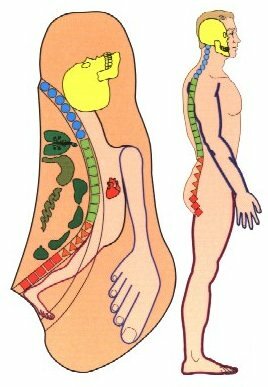 of the hands and feet that most people have heard of. large number of problems that people have. associated with of the subluxation complex. 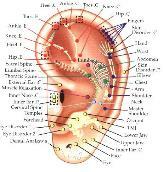 perform as expected, then I would use Microcurrent Therapy to to stimulate tissue repair.